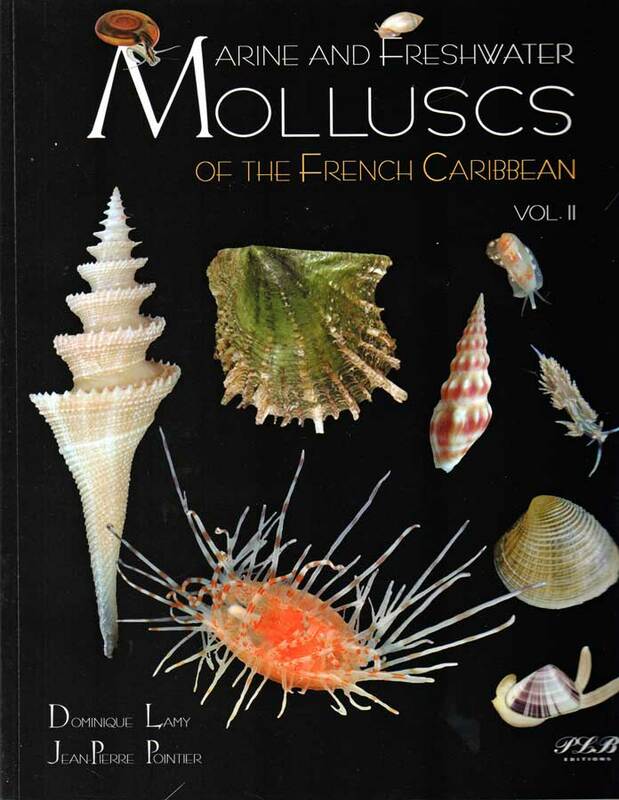 This book is a very welcome addition to the molluscan literature that covers the Caribbean. 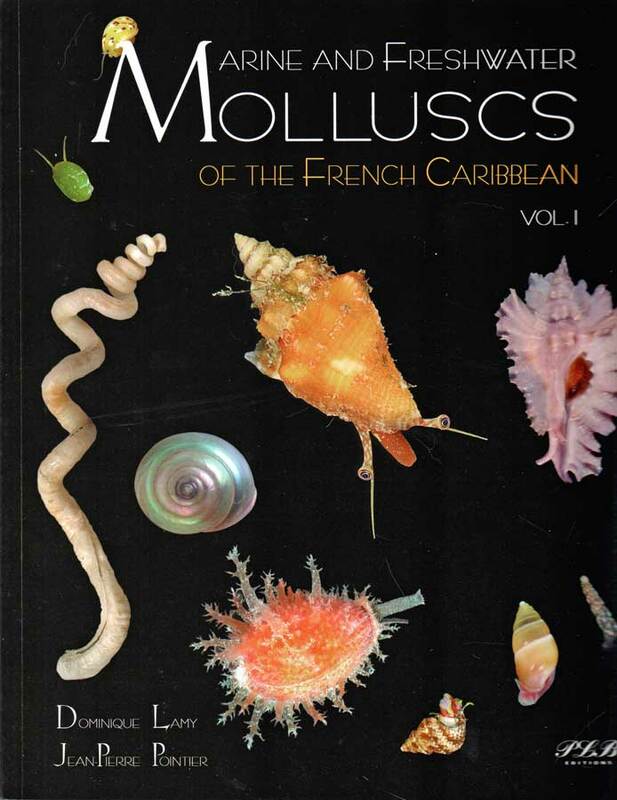 The 2292 species of these mollusks have been found mainly from Guadeloupe (2094 species), Martinique (990 species) and from St. Marteen, St. Barthelemyi as well as the Islands of Marie Galante and Les Saintes which are nearby to Guadeloupe. Of these, 130 species are newly described. It is a very thorough survey and the shells are beautifully photographed and sharply printed. The layout with the shell plates on the left side of the book and the text on the right side (there is an overlap in some instances) is easy to follow. More than the basic data is available for many of the shells in the keys and often there are photographs of living mollusks on these pages too. The authors are expert in their fields and while these books are on the expensive side, they are well worth their price. One caution I must add. The slipcases provided are rather weak in structure for the weight of the books that they contain. I have reinforced the slipcase of my copy with clear tape around the outer open sides of the case to keep it intact.